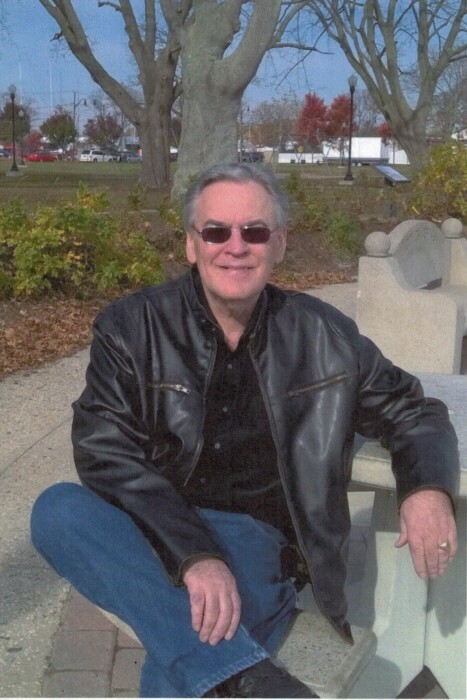 Obituary for Thomas F. Smith | Magner Funeral Home, Inc.
Thomas F. Smith, age 70 of Norwalk, died at the Norwalk Hospital on Tuesday, January 29, after a brief illness. 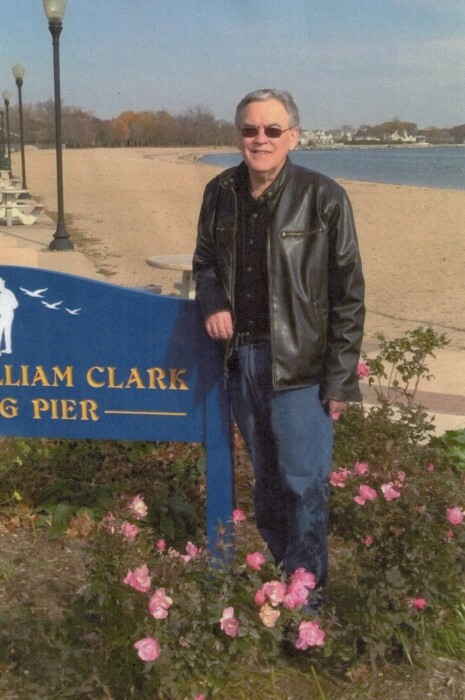 Born in Norwalk on October 15, 1948, he was the son of Helen Vermes Smith of Norwalk and the late Thomas M. Smith. Tom received a BA from Fordham University and an MBA from the University of Connecticut. 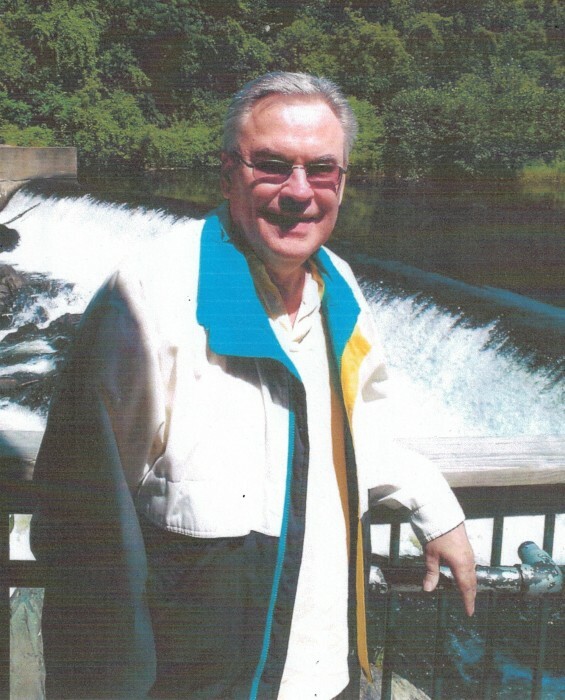 Tom resided in Stamford, CT for most of his life, while working in the banking and customer service fields. In addition to his mom, Tom is survived by his siblings and their spouses, James P. Smith and his wife Melitta Cutright of Cortez, CO, Kathleen S. Hocking and her husband A. J. Hocking of Mystic, CT, and his niece Elisabeth Cutright-Smith of Cortez, CO.
Tom was a longstanding friend of Bill W’s. He was also a nightly patron of Orem’s Diner where the waitstaff knew him by name, and most importantly he was a loving son and caregiver for his mother, Helen Smith. Tom cherished his loyal friends, most notably, Thomas David McMurray, S.J., College of the Holy Cross, Worcester, MA, and high school friend, Betsy Dattalo of MA., with whom he spoke daily. Tom liked nothing better than days spent by the water and happy times with friends and family. A Mass of Christian Burial will be celebrated on Thursday, February 7, 11 AM at St. Jerome Church, 23 Half Mile Rd., Norwalk with burial to follow at St. John Cemetery. Tom’s family will receive friends at the church from 10-11 AM prior to mass. Donations in his name may be made to St. Jerome Church, the Vietnam Veterans of America (www.vva.org) or the St. Jude Children’s Research Hospital (www.stjude.org).